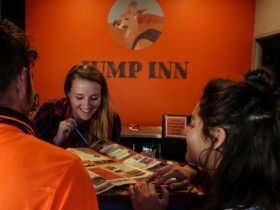 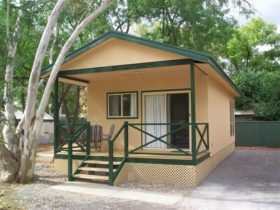 Luxury Camping in Alice Springs! 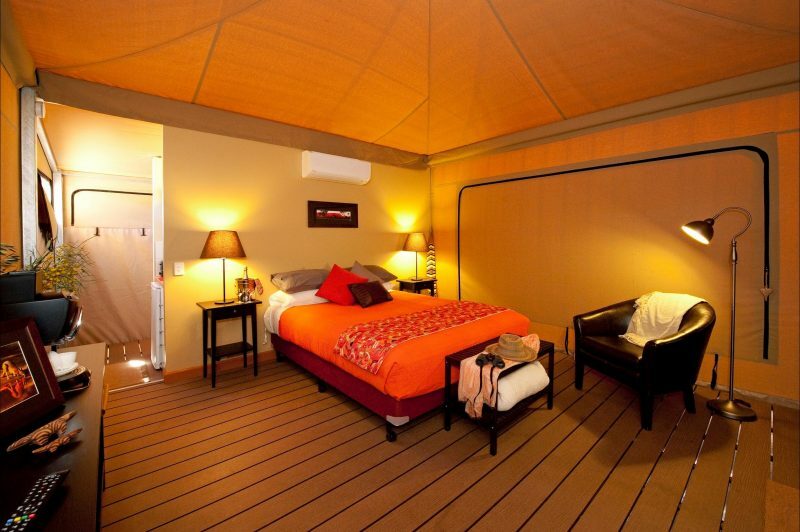 Squeakywindmill Boutique Tent B&B offers a spectacular view of the Central Australian outback, from your own bed! 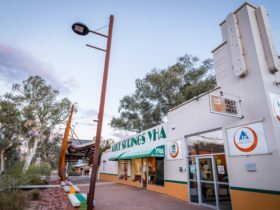 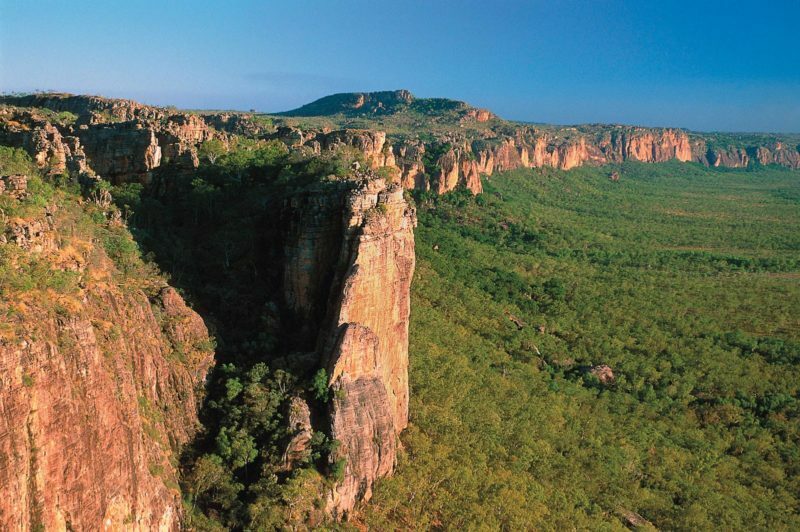 Only 15km from the CBD of Alice Springs . 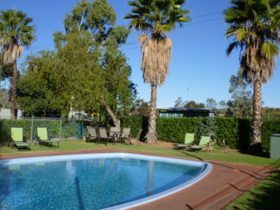 Situated close to the iconic Larapinta Trail and the Claypans, and just a short bike ride away from Simpson’s Gap, Squeakywindmill is the ideal place to enjoy the beautiful scenery of Central Australia. 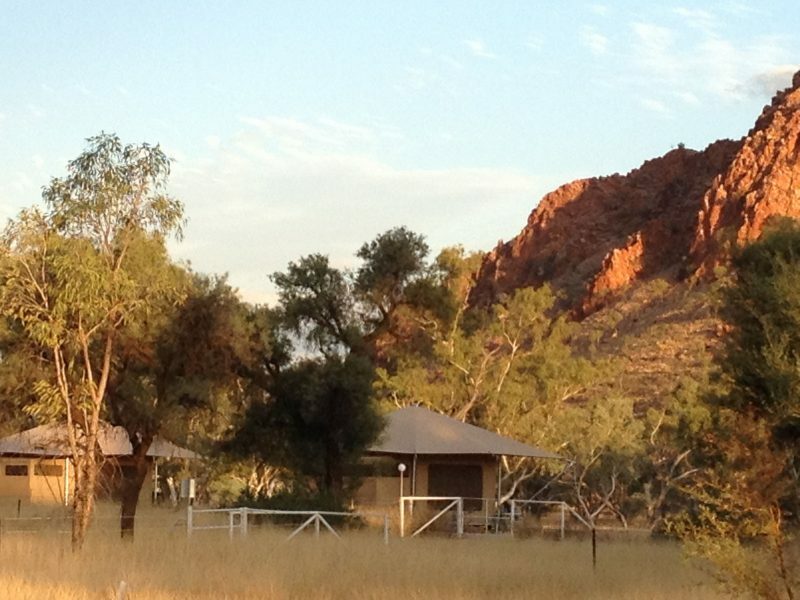 Enjoy the sunset colours and birdlife of Central Australia in a Boutique Tent, with a sumptuous bed that takes in the views, your own BBQ, kitchenette, ensuite, and deck. 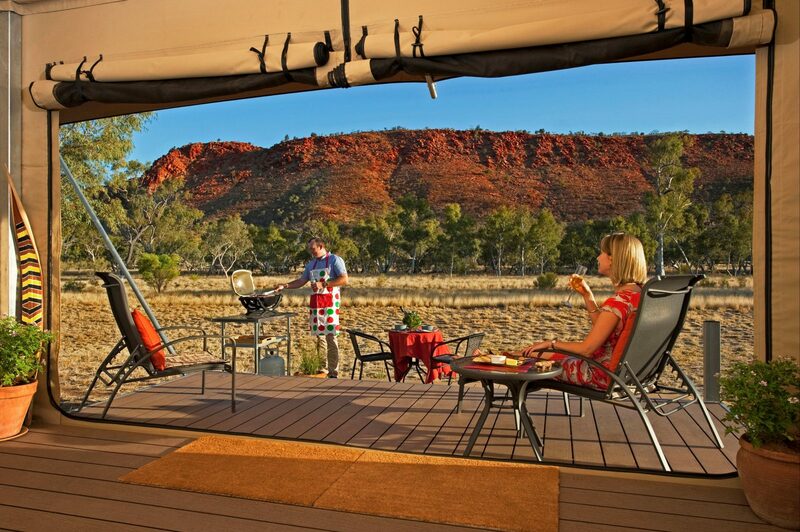 A campfire under the southern cross is an outback essential! 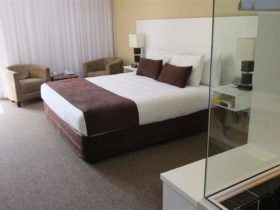 Close enough to town for a night out at a local event or venue, or far enough to immerse yourself in the landscape….and the stars.